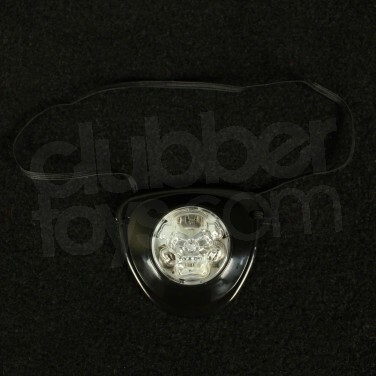 A swashbuckling pirate black eye patch, the skull and crossbones in the centre of this menacing accessory lights up and flashes through seven funky effects! 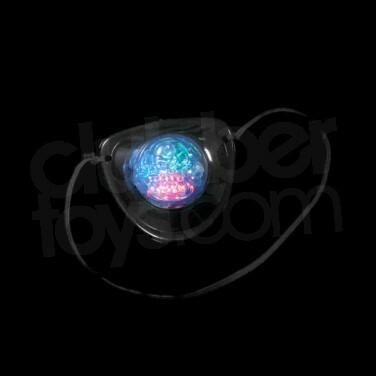 Multi coloured LED's allow for a fabulous colour change for a very cool fancy dress effect. Why not team up with the Flashing Pirate Cutlass for really cool effects! 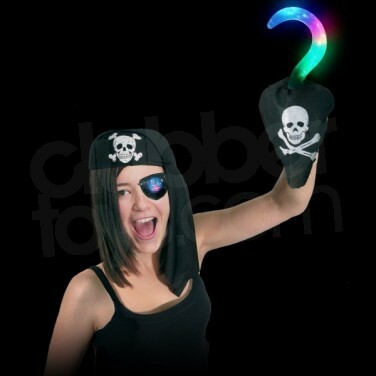 Pirate Eye-patch Get a fabulous swashbuckling pirate look with the brilliant Pirate Eye Patch. The menacing skull and crossbones in the centre of the patch flashes through seven funky effects making it perfect for fancy dress! Aye!